How Do Concierge Aging Clients Transform a Geriatric Care Manager’s Bottom Line? agency transforms your agency into a profitable service. You offer highly personalized aging parent care. You build a deep relationship with the client and family. the hardest journeys of their life. the aging family and the client. solving their caregiving problems and making elder care more seamless. But here is a deal breaker, most care managers did not know they must have. 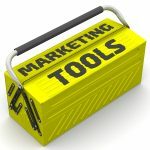 You need a marketing and sales background to do an intake and get the client in your services. agency transforms your agency into profitable service. But here is a deal breaker, most care managers did not know they must have. You need a sales background to do an intake and get the client in your services. Will Entitled Aging Clients Holiday Calls Transform Your Bottom Line? The holiday season is coming and geriatric care managers will get the most calls of any time in the year. Why is the “jolly holiday” an adult child ” Blue Blue Christmas “? They come home needing celebration and instead find Mom or Dad needing care. Many of these desperate calls will be concierge clients who can afford you. These are the new client’s you want to take on. Adding concierge customer’s services to your geriatric care management agency transforms your agency into profitable service. 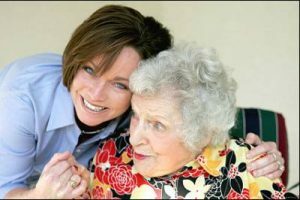 Why- a geriatric care manager is a powerful health care concierge, just like the new concierge medical services. This is a captivating new selling point to potential GCM clients in the top 10% income brackets and make those desperate calls next month.These clients can pay long-term care geriatric care management and private duty home care. 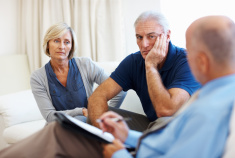 You offer highly personalized aging parent care they must have. A geriatric care manager is a highly skilled professional who acts like a personal assistant to the aging family.They demand that. GCM’s are like a concierge at a 5-star hotel there to serve the family by solving their caregiving and family care problems and making elder care more seamless.But there is a catch. Concierge clients take highly skilled clinicians. Those caregiving and family dynamic problems they call about this holiday are ultra complex.A concierge client may be entitled, narcissistic, demanding, irrational, care adverse as the parent did not care for them, part of a highly dysfunctional family system- yet want all clinical care to be seamless. Join me Wednesday, November 8 and learn how to come to the rescue of Concierge Entitled families who find coal in their stockings. 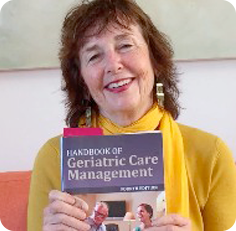 Learn the 10 Steps to tame holiday turmoil from Cathy Cress MSW, the author of the Handbook of Geriatric Care Management. the hardest journeys in their life. solving their care giving problems and making elder care more seamless.